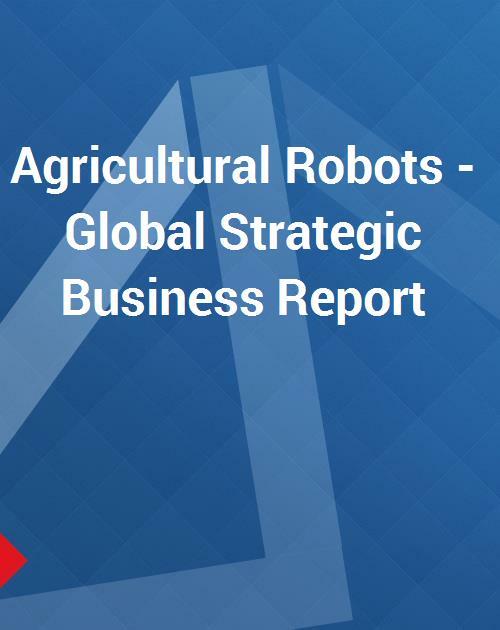 This report analyzes the worldwide markets for Agricultural Robots in US$ Million. The Global market is analyzed in terms of Unit Shipments. The report provides separate comprehensive analytics for the US, Canada, Japan, Europe, Asia-Pacific, Latin America, and Rest of World.